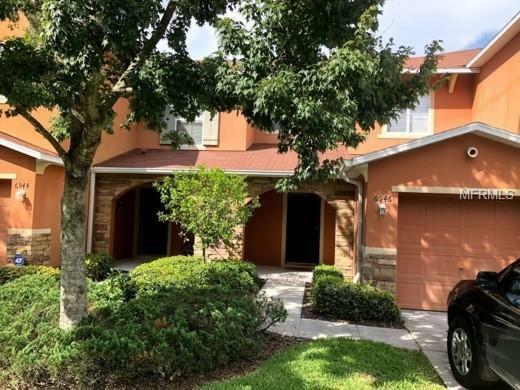 Beautiful 2/2.5 Townhouse with one car garage with easy access to interstate, shopping and schools. 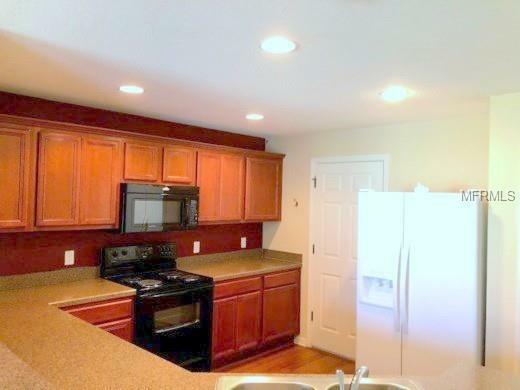 The kitchen has a dishwasher, built in microwave, oven, disposal, side by side refrigerator and closet pantry. The washer and dryer are located upstairs in a separate room. 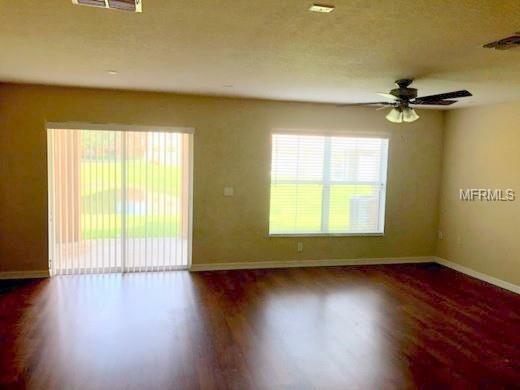 Central heat and air as well as ceiling fans in the living room and master bedroom will keep you comfortable all year round. Two full baths are upstairs and a half bath downstairs. 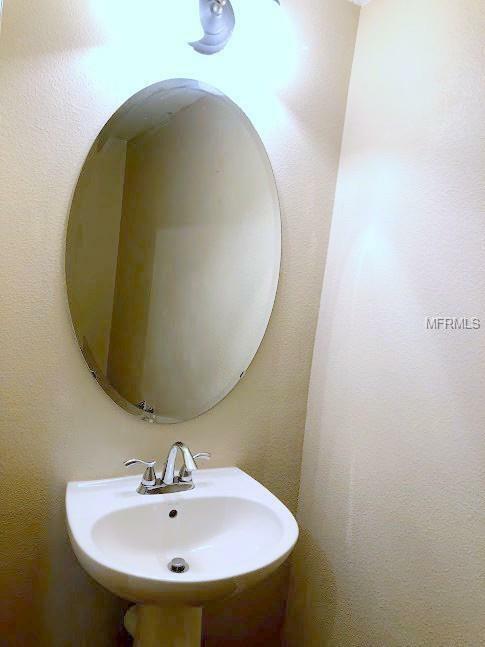 Included in rent are: water, sewer, trash collection, and grounds maintenance! If you decide to apply for one of our properties, there is a $60 per adult application fee that is non-refundable. Anyone aged 18 or above who will be residing at the property must apply. Please note the following: (1) we will check your credit report; (2) we will check for any past evictions; (3) we will verify your employment, if applicable; (4) your personal income must be sufficient and verifiable; (5) we will verify your previous landlord references; (6) we will perform a criminal background screening; (7) some associations also have application fees. We encourage you not to apply if you have credit scores below 550, have ever been evicted or have bad rental history.